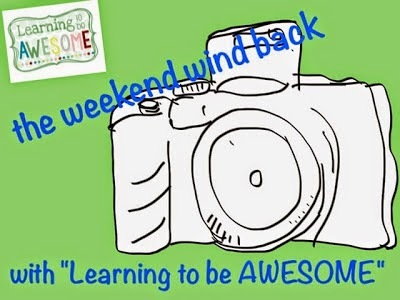 Weekend Windback & Peek at my Week = Double Link-Up! - HAPPINESS IS WATERMELON SHAPED! 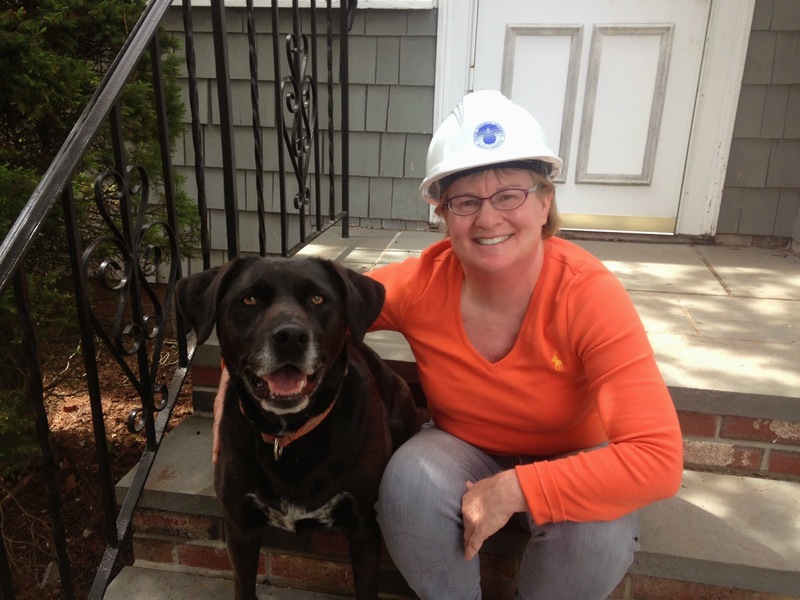 Weekend Windback & Peek at my Week = Double Link-Up! 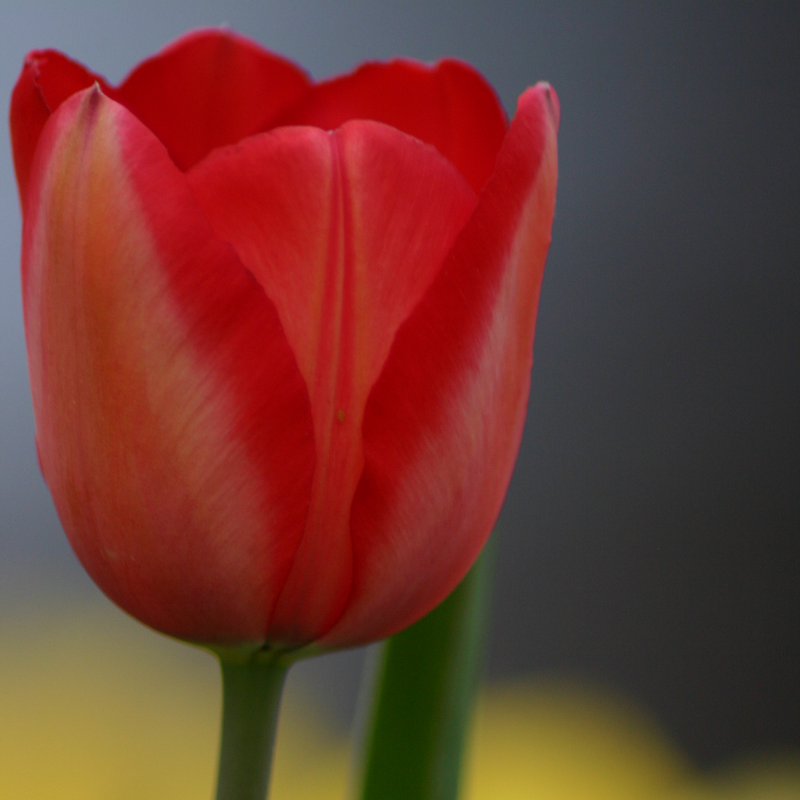 Today is Mother's Day so I'm taking some time out to do some blogging. 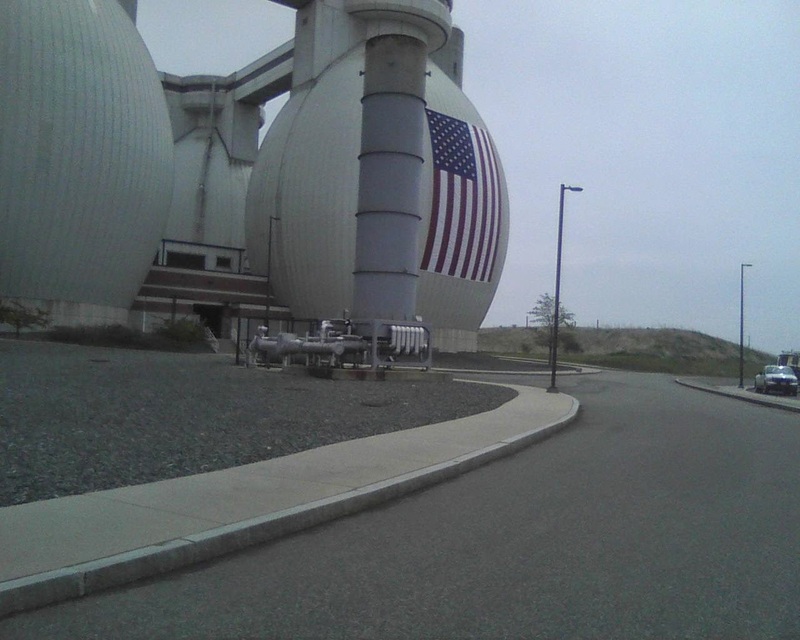 On Saturday, I went to Winthrop to see my father, and we went for our weekly stroll at Deer Island. 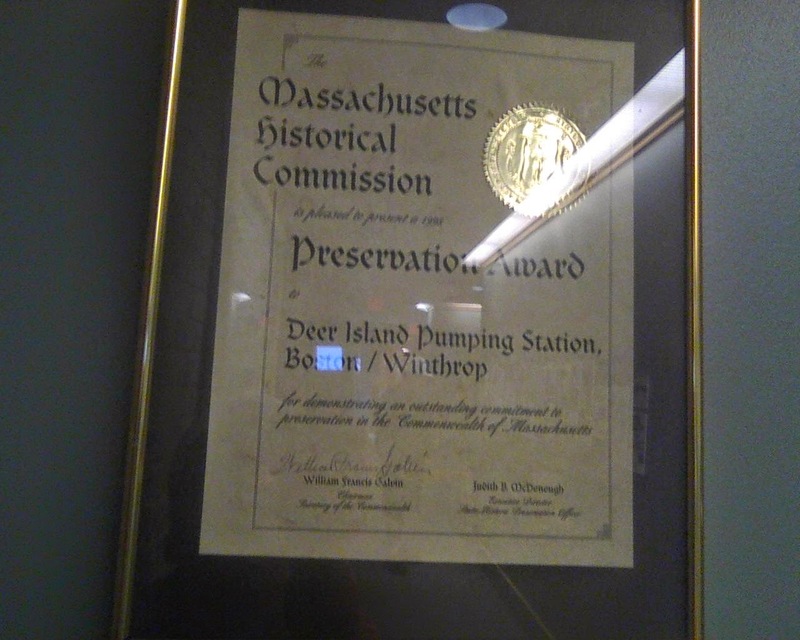 On the way, my father mentioned that it's Winthrop Day at Deer Island which means residents of Winthrop could get a free tour of the Deer Island Sewerage Treatment Plant. Luckily, I managed to join the last tour while my father got coffee and a picture tour inside the Visitor Center. Deer Island used to be a prison and a sewerage treatment plant. The prison is long gone, but now it's the second largest sewerage treatment plant in the USA (the biggest one is in Detroit). Here are some of the huge tanks where the waste water is treated. Water spends an average of 20 days at Deer Island before being piped 9 miles out into the ocean. On the tour, we took the elevator up to the top of one of the tanks where you can see Boston, Logan Airport and the Boston Harbor Islands. 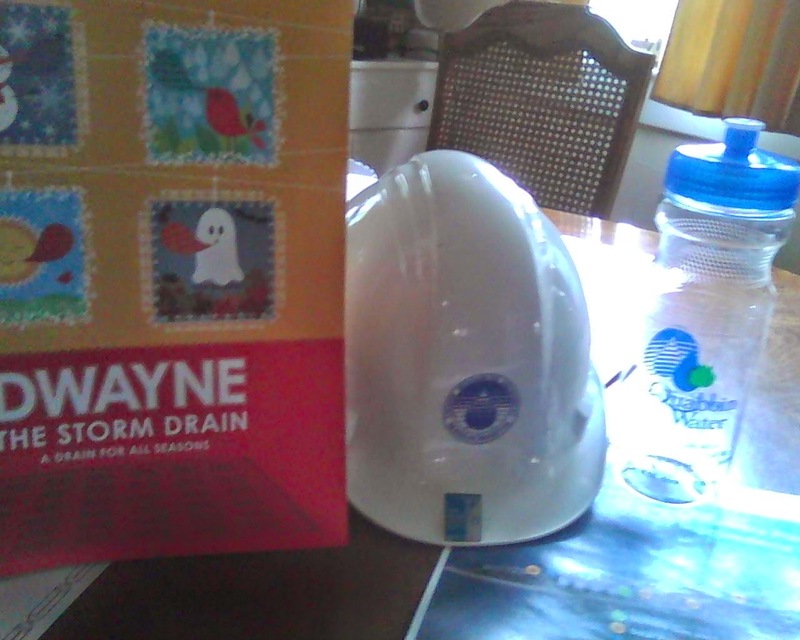 After the tour, I got all these free treats: a story/coloring book about storm drains; an official MWRA (Mass. Water Resource Authority) hard hat and pin (it on the rim of the hard hat); and a water bottle. 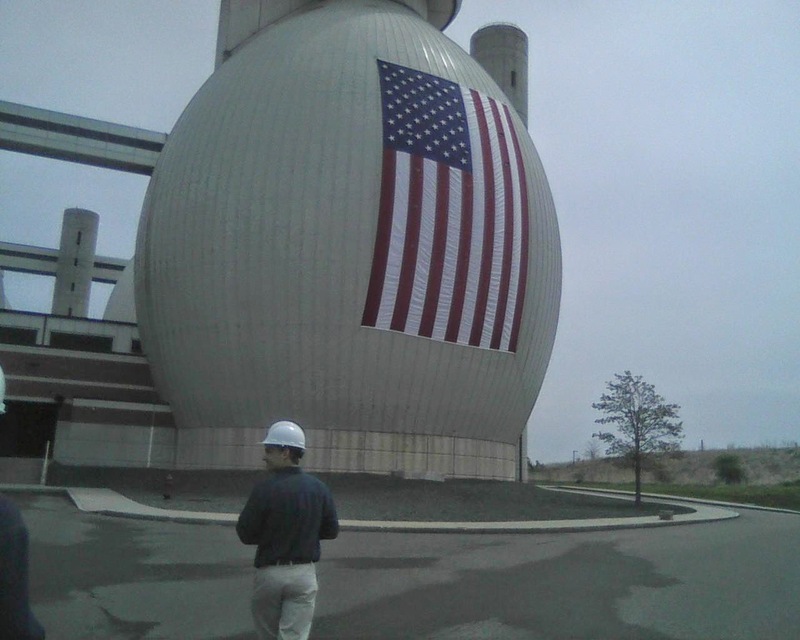 Most importantly, I learned that the MWRA will come to your school for free to talk about what happens at Deer Island. It's a new week which means it's time to link up for a peek at my week with Mrs. Laffin's Laughings! Finally - after at least 6 weeks - my first Stitch Fix package is arriving next week. I am so excited to see what stylish, new clothes I will be getting. We have our MCAS (state test) in Math on Tuesday and Wednesday. We have been practicing A LOT so the kids have been well prepared. In Science, we are starting a new chapter on Plants. It's the perfect time of year to grow some plants. I just need to pick up some seeds and soil as I already have the peat pots which I found when I cleaned out my closet. Oh you're a brave woman!! The sewerage treatment plant sits next to the river where we go swimming (doesn't get put back into it until its safe enough to drink), and the smell is terrible!! I don't know if I would ever want to go for a tour! !